Does the world need this game? Well, it's a small yes and a rather larger no. Legends of Easy Listening Celtic music, Foster and Allen, are the latest 'band' to get their own Rhythm Game. 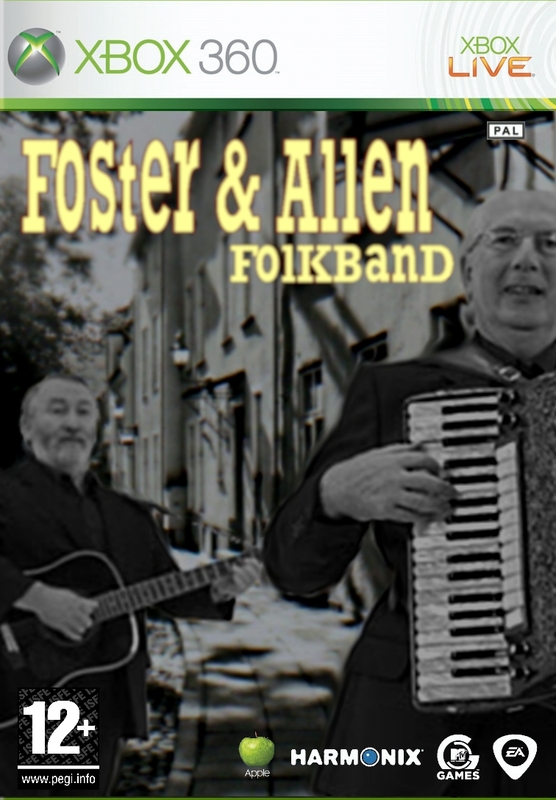 All 783 album songs by the illustrious duo are available either within the game or as downloadable content. 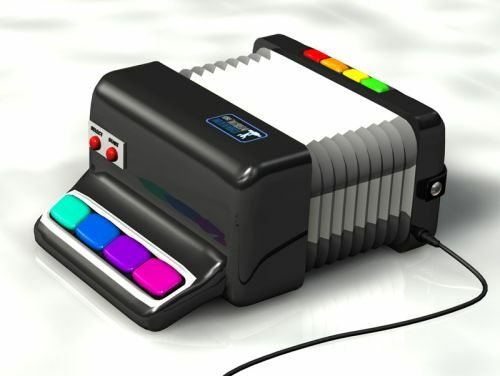 The game comes with acoustic guitar and accordion controllers. Pretend to be Mick Foster with one of these. The gameplay is exactly the same as every other rhythm game that has ever been produced (only much slower). If you have ever wanted to strum a guitar to 'Bunch of Thyme' or fondle an accordion to 'The Mountains of Mourne', then this offering is for you. Everybody else: move along, nothing to see here.